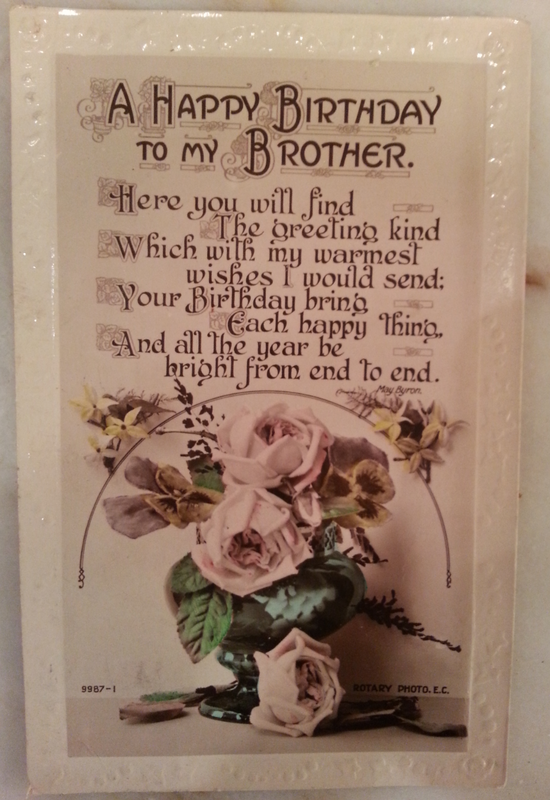 Purchased this vintage "Brother" post-card awhile back. Knew it would be perfect to post for my sweet little brother today on fb. Am also including a few flash- back pics. HAPPY BIRTHDAY! 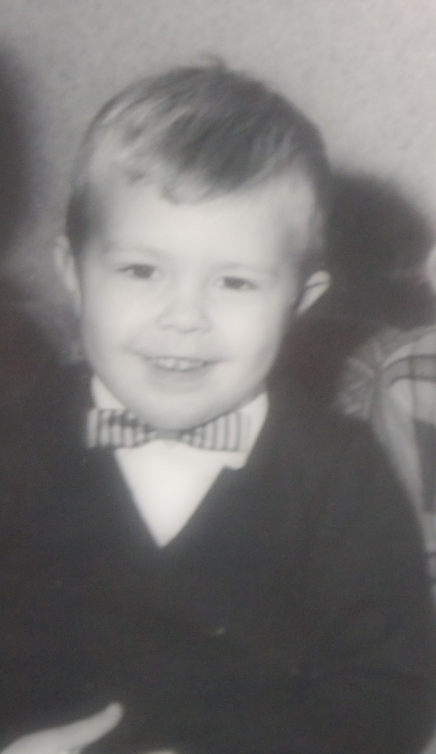 Little Kevy........Love the bow tie! 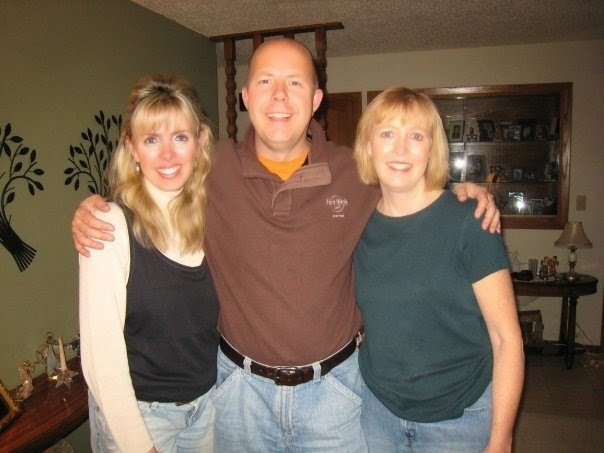 To the best brother that two sisters could ever hope to have. We love you so much! Kevin and I at our niece's wedding. Found my dress for this occasion at an upscale thrift store. Oh! the treasures...to be found from getting "Hooked on Thrifting".!!! Love you dear brother! HAPPY BIRTHDAY!!!! !